Welcome to Travillas, the Villa Holiday Specialists! We have been renting and managing villa properties in Portugal for over 15 years. From small townhouses and apartments to large luxury villas, our program features all kinds of properties to suit your holiday requirements and budget, with new properties being added all the time. Please browse our selection of Portugal villas. 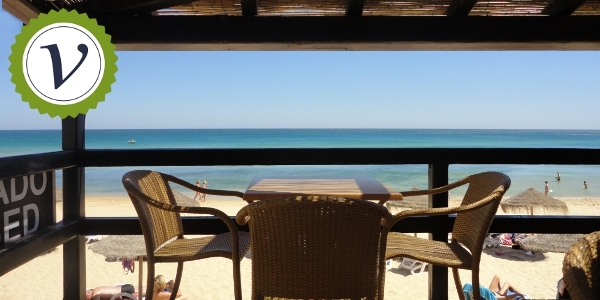 Vale de Parra is an area west of Albufeira in the central part of the Algarve, ideally located for those who would like to stay in a peaceful location but not be too far from everything.. The villas all have easy access to the numerous beaches along this part of the coast, stretching from the long golden Salgados beach to the smaller coves nestled in bewteen limestone rocks.